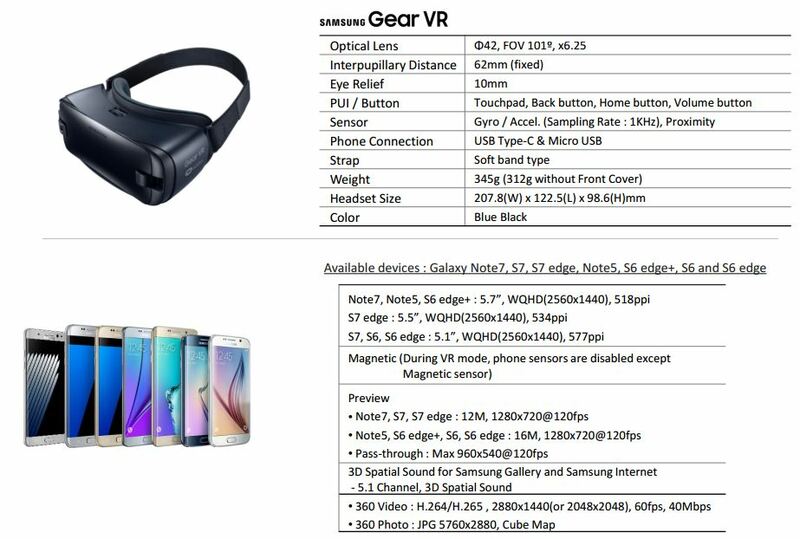 What are the Specifications for the new Samsung Gear VR? What are the Specifications for the new Samsung Gear VR ? A game controller or Bluetooth headset won’t connect to Gear VR. What should I do? Bluetooth connected is often disconnected on the Gear Circle. What’s the problem?